This leisurely cycle ride takes you from the centre of Perth, home of The Black Watch along the River Tay where it meets with The River Almond and then you cycle along the River Almond to Almond bank. 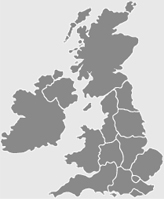 A short easy ride of approximately 6 miles with some stunning views along the way. Mainly traffic free. From Friarton Road at Perth Harbour cycle along Friarton Road towards Shore Road which is north and towards the city centre of Perth. 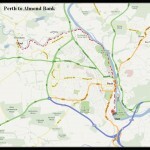 You will soon find that you are cycling along the bank of The River Tay with the city of Perth on your left hand side. 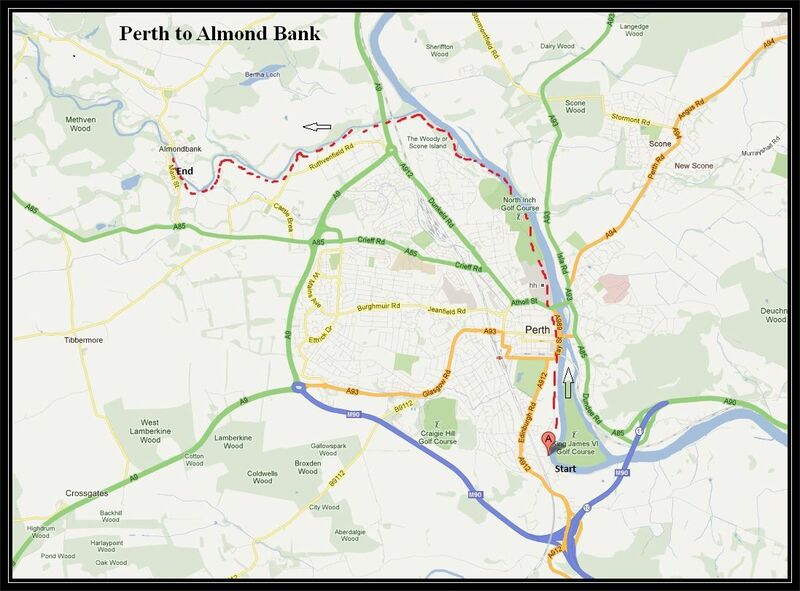 As you cycle past Perth you will pass under 3 bridges which cross the river to Perth, and as you pass by the third bridge you will have parkland on your left hand side with The Black Museum on the far side of the grass from where you are cycling. At the end of this parkland area the path bends around the river bank to the left. Follow the path round to the left and you are now cycling along the banks of the River Almond which will take you to the village of Almondbank, which is about a mile and three quarters from this junction on the river. A favorite spot for salmon fishing and the end of your ride.